Neptune was also named Outstanding In-House Professional last Thursday at the PRWeek Awards U.S.
NEW YORK: The PRSA Foundation has named Torod Neptune, Lenovo’s worldwide group VP and chief communications officer, as its 2019 Paladin honoree. Neptune will receive the honor at the foundation’s annual Paladin Awards ceremony on June 25. The organization gives Paladins to communications professionals who have "significant and measurable impact" on advancing diversity and inclusion in the industry, according to a statement. 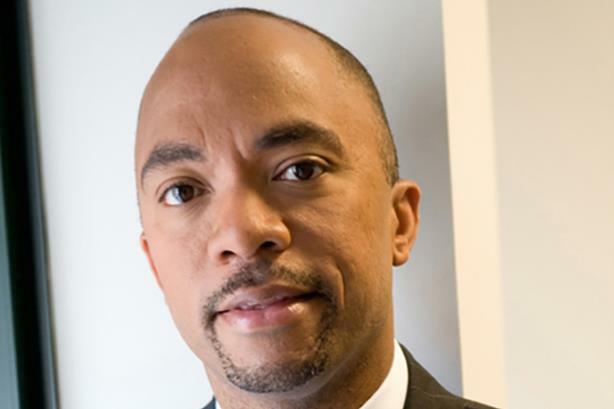 "What makes [Neptune] stand apart in an industry where there’s a lot of rhetoric about the need to improve diversity and inclusion is that he really walks the talk," said PRSA Foundation president Joe Cohen. "At every stage of his career, he’s made a tangible impact to improve diversity and inclusion, both in the companies he’s worked at as well as within the larger profession." Cohen, also chief communications officer of Axis Capital, said the foundation considered a pool of eight candidates for months before deciding on Neptune. "It’s always encouraging to be recognized, especially when it’s for things that really matter," Neptune said, via email. "However, what’s been accomplished in this area is the result of years of collective effort along with peers, friends, and partners who are as passionate as I am about addressing the lack of diversity within our discipline." Past recipients include industry legends Harold Burson, Daniel J. Edelman, and Lou Capozzi. Neptune was also named Outstanding In-House Professional at the PRWeek Awards U.S. last Thursday in New York. Lenovo’s global communications leader, Neptune has also held executive comms roles at Verizon and Bank of America and has worked at Waggener Edstrom. He was also director of strategic and crisis communications for the House of Representatives from January 2003 to June 2004.